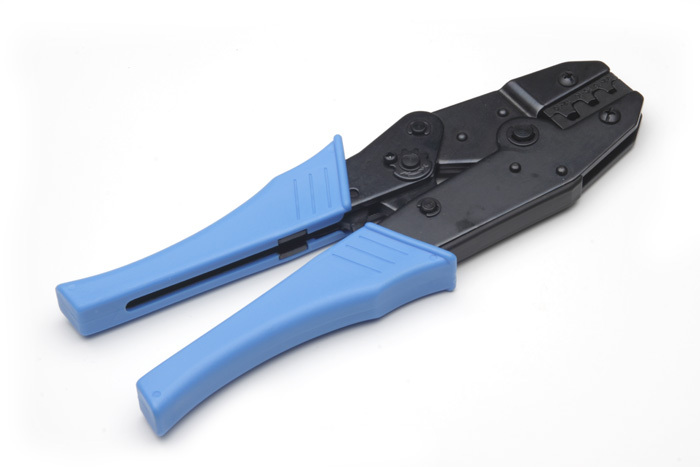 Hard to find OEM type crimper is extra heavy duty. Will crimp 22 to 12 gauge wire. Crimps WIRE STRANDS & CASING AT THE SAME TIME. Used on factory terminals for GM, Chrysler and Ford.